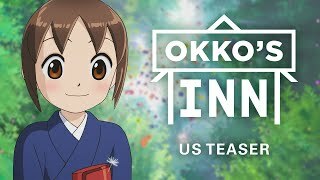 Okko's Inn release date is set for Monday, April 22, 2019. This will be a 1 Day Only release. Follows Okko, who goes to live with her grandmother in the countryside after losing her parents. 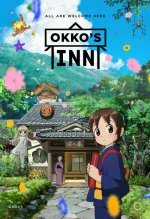 While she prepares to become the inn's next caretaker, Okko discovers there are playful ghosts who live there. However, only she can see them. The film world premiered at the 2018 Annecy International Film Festival (12/11/2018).